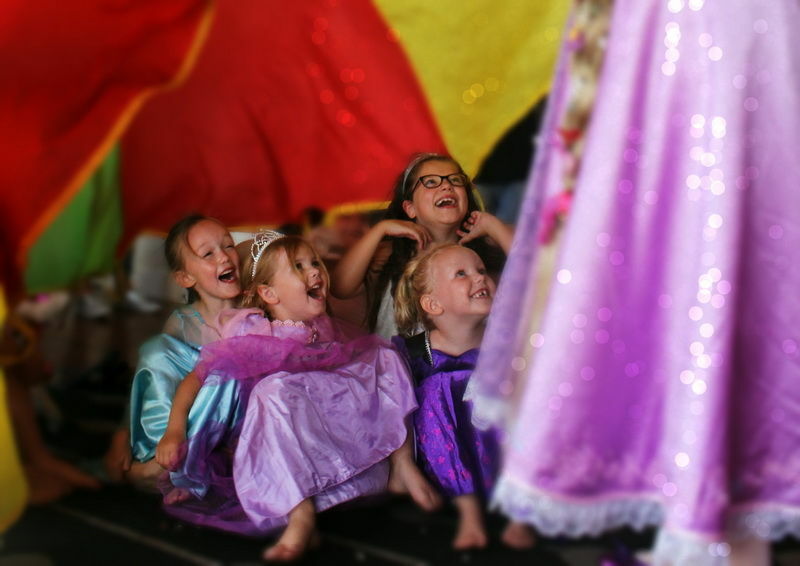 Magical Princess Entertainment, Melbourne | Real life singing Princesses! 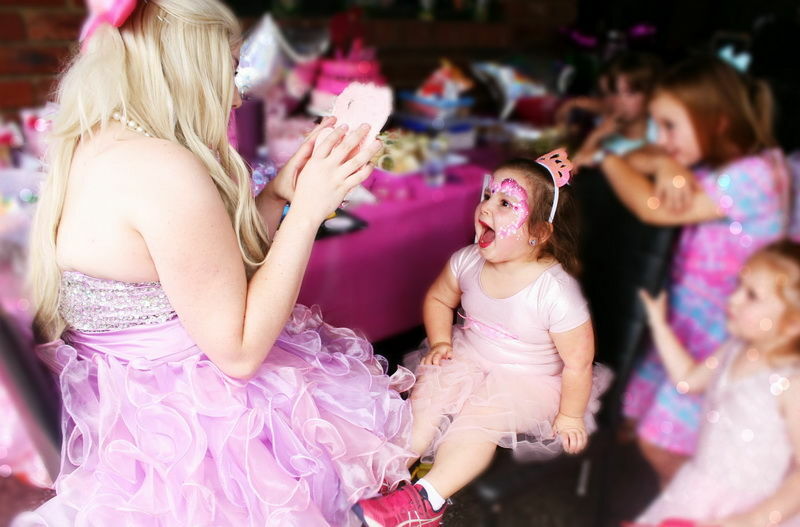 Magical Princess Entertainment was created and founded by Emily Turnbull who had a vision of offering a higher standard in children's birthday parties. We have devoted hundreds of hours and thousands of dollars into each of our characters; selecting the best seamstresses and designers in America, with the highest quality fabrics and custom styled wigs made by theme park stylists. We make sure every detail is perfected & that the dresses worn look and fit perfectly ensuring the most authentic experience. We believe that all of our characters should match or exceed the level of quality you would see at a theme park. 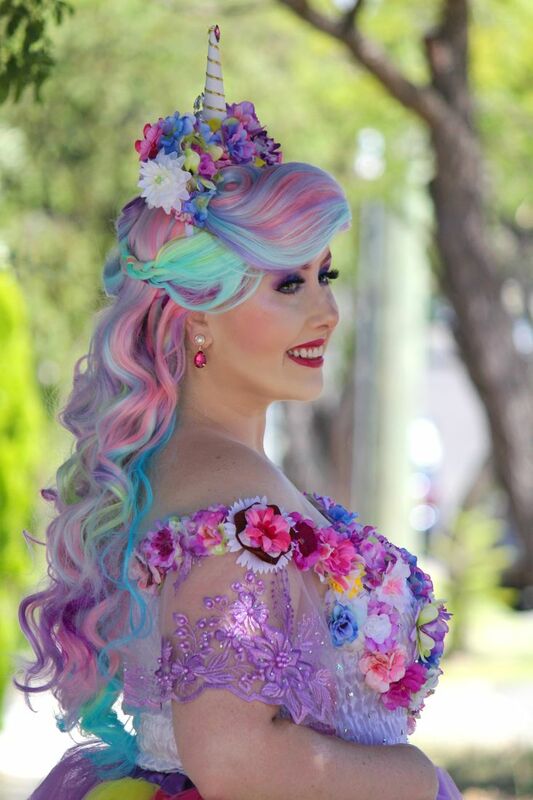 While featuring the most talented and professionally trained character performers in the Melbourne, Magical Princess Entertainment is currently made up by a team of an amazing cast who are all Musical Theatre performers that also share the same love and passion for the classic Fairytale movies. 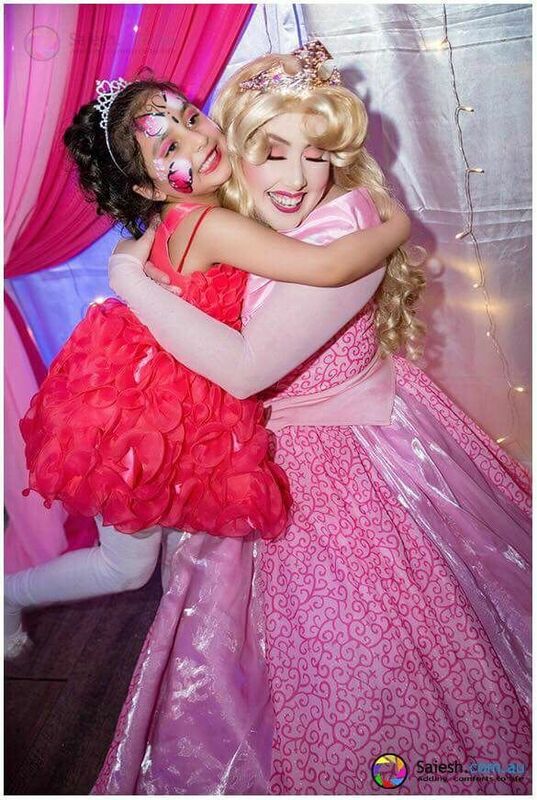 Our dedication to creating the highest quality character entertainment and giving you the most magical experience on the day by making your child's dreams come true is what sets us business apart. We are Located in Melbourne, Victoria With many characters to choose from and quality Entertainment we guarantee you will not be disappointed! For Packages and Pricing and characters please visit our website and or give us a call. if you decide to cancel your event we understand the unexpected can happen and are happy to cancel the party at no cost. Travel Fees could occur depending on where you are located. It is preferred that entertainment be held indoors, due to unpredictable weather that may cause harm to our beautiful costumes and props (i.e. dirt, mud, water). If you wish to hold the event outdoors, please provide a rug and chair for your performer. It is mandatory that the event host or mum of the birthday child be close at hand at the end to provide payment at the conclusion of the performance. When paying your entertainer at the end, please make sure it is away from the children as the ruins the magical experience and illusion. When making your booking clients agree that all Princess Characters will be provided by 'Magical Princess Entertainment' at your event. Unfortunately we cannot work side of side another Princess or character company. While the duration of your child's magical experience. please make sure you only address your entertainer by their character name and only by their character name. If you have booked face painting during your time with us, please make sure that there are two cups of water and a table available for your princess to clean and wash her paint brushes. Please Note: We have no affiliation with The Walt Disney Company, Marvel, or DC. All of our characters are inspired by the classic fairy-tales. All of our staff are fully insured industry professionals and carry the Working with Children's Check.